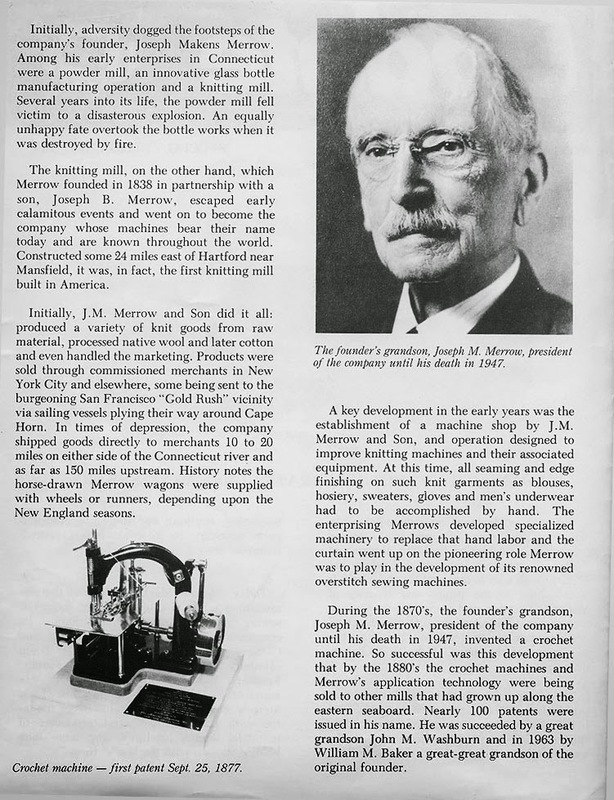 A chapter from the history of Merrow - Merrow Sewing Machine Co. Initially, adversity dogged the footsteps of the company's founder, Joseph Makens Merrow. Among his early enterprises in Connecticut were a powder mill, an innovative glass bottle manufacturing operation and a knitting mill. Several years into its life, the powder mill fell victim to a disastrous explosion. An equally unhappy fate overtook the bottle works when it was destroyed by fire. The knitting mill, on the other hand, which Merrow founded in 1838 in partnership with a son, Joseph B. Merrow, escaped early calamitous events and went on to become the company whose machines bear their name today and are known throughout the world. Constructed some 24 miles outside of Hartford, in area subsequently named "Merrow" (near Mansfield), it was, in fact, the first knitting mill built in America. Initially, J.M. Merrow and Son did it all: produced a variety of knit goods from raw material, processed native wool and later cotton and even handled the marketing. 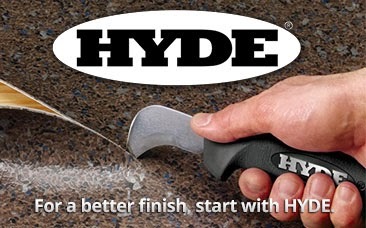 Products were stud through commissioned merchants in New York City and elsewhere, some being sent to the burgeoning San Francisco "Cold Rush" vicinity via sailing vessels plying their way around Cape Horn. In times of depression, the company shipped goods directly to merchants 10 to 20 miles on either side of the Connecticut river and as far as 150 miles upstream. History notes the horse-drawn Merrow wagons were supplied with wheels or runners, depending upon the New England seasons. A key development in the early years was the establishment of it machine shop by J.M. 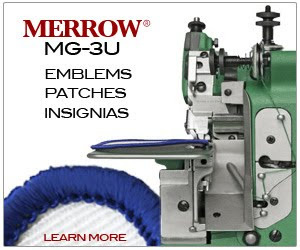 Merrow and Son, and operation designed to improve knitting machines and their associated equipment. At this time, all seaming and edge finishing on such knit garments as blouses, hosiery, sweaters, gloves and men's underwear had to be accomplished by hand. The enterprising Merrows developed specialized machine, to replace that hand labor and the curtain went spits the pioneering role Merrow was to play in the development of its renowned overstitch sewing machines. During the 1870's, the founder's grandson, Joseph M. Merrow, president of the company until his death in 1947, invented it crochet machine. (crochet machine — first pattented 25, 1877). So successful was this development that by the 1880's the crochet machines and Merrow's application technology were being sold to other mills that had grown up along the eastern seaboard. Nearly 100 patents were issued in his name. He was succeeded by a great grandson John M. Washburn and in 1963 by William M. Baker a great-great grandson of the original founder.